Last week’s Autumn Sofa Spotlight sparked lots of interest, so thank you very much to the many who read and shared it. One of the most rewarding comments I get is that my selections feature titles people haven’t heard of but now want to read; the books I enjoy aren’t usually the most talked-about or heavily promoted (and if very occasionally they are, a bit more airtime won’t do any harm!). Today I’m pleased to be hosting a Writers on Location post by Naomi Hamill, the first autumn spotlight author to visit the blog. This series has covered all kinds of relationships between writers and setting, whether it’s their place of origin, where they live now or somewhere they have set out to research. 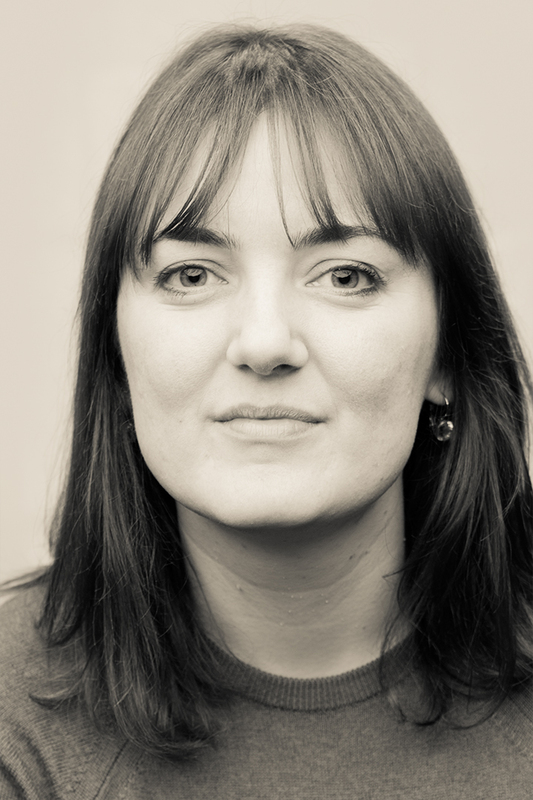 Today is another variant: Naomi Hamill had formed a deep personal connection with Kosovo over many years before making it the setting of her debut, How to be a Kosovan Bride. It’s a novel which made a strong impression on me and in my review at the end of her post, you can find out why. 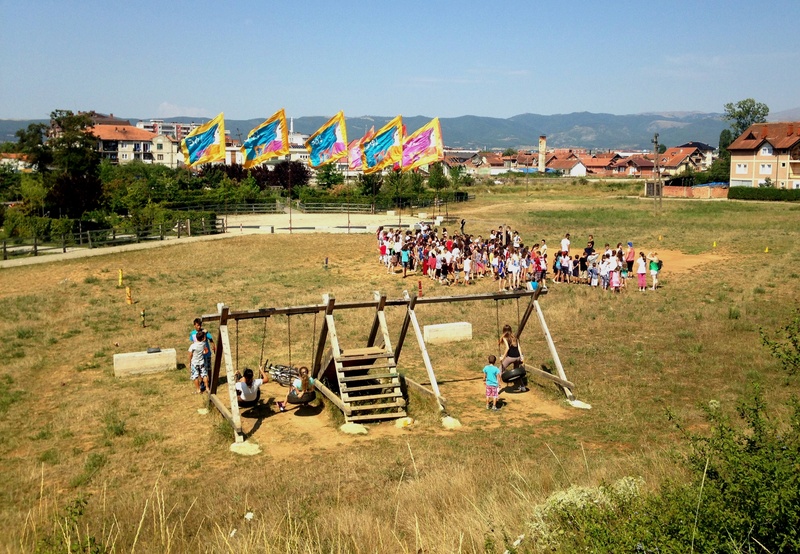 Kosovo: a place that changes constantly. Blink and there’s a new building on the street, look away for a moment and an attitude has altered, leave for a week and there’s a protest or a debate or a group of young people have started a new initiative. For a country that seems (to an outsider) to be deeply traditional and in many ways so deeply entrenched in the past, it is conversely exciting and metamorphic and twisting and swirling and like a small wriggling creature that can’t stay still and will transform into something totally unexpected, just when you look away for a second. You’ve never heard of Kosovo? You’re not alone. When I tell people I’m off to Kosovo for the summer, no one ever knows where I’m headed, although some people might have a vague feeling that it’s a country in Europe and that maybe there was a war there a few years ago. Depending on their age, they might remember lines of refugees on TV screens and huge camps of people at borders, so alarmingly near to home. They might recall that Kosovo was the subject of a major dispute in 1999 and that many Kosovan Albanians were forced to flee their homes as a result of a Serbian military campaign led by Slobodan Milošević. They may know that this campaign was only stopped by NATO intervention and that, even now, Serbia refuses to recognise Kosovo’s independence. I’ve been travelling to Kosovo with the UK charity, Manchester Aid to Kosovo, for over ten years. My involvement started when a friend asked me to go there with her and run some activities for children in the summer (whilst the Manchester Peace Park was being built) and I’ve been going there, as much as I can, since. My first experiences of travelling to Kosovo involve dodging holes on unpaved streets at night, with the lack of any streetlighting making walking anywhere in the evenings extremely dangerous. I remember tanks rolling through towns as a normal sight. I remember sitting at a restaurant by a lake and a truck load of international soldiers turning up, laying their machine guns by the side of sun loungers and settling down for the afternoon. I remember men smoking in coffee shops and feeling that I was doing something quite shocking by sitting in those coffee shops too. 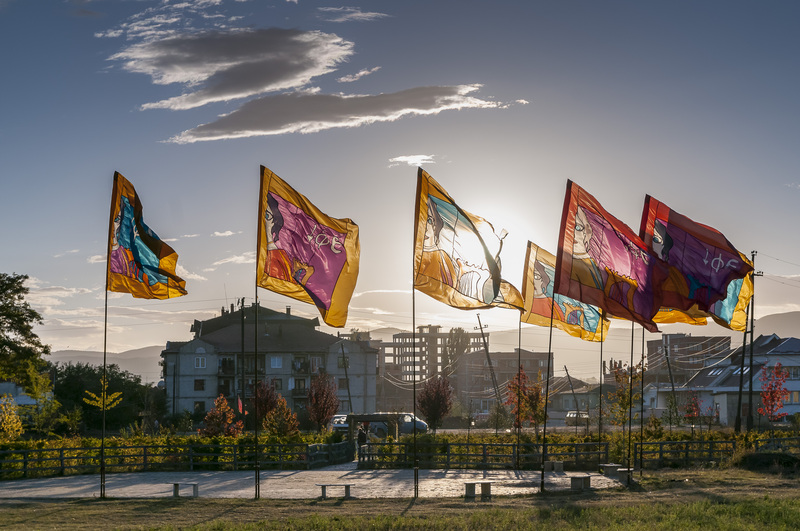 But things have changed and every year I visit Kosovo I’ve seen dramatic differences: it now feels so contemporary and buzzing with excitement and, as the landscapes change, so do ideas. 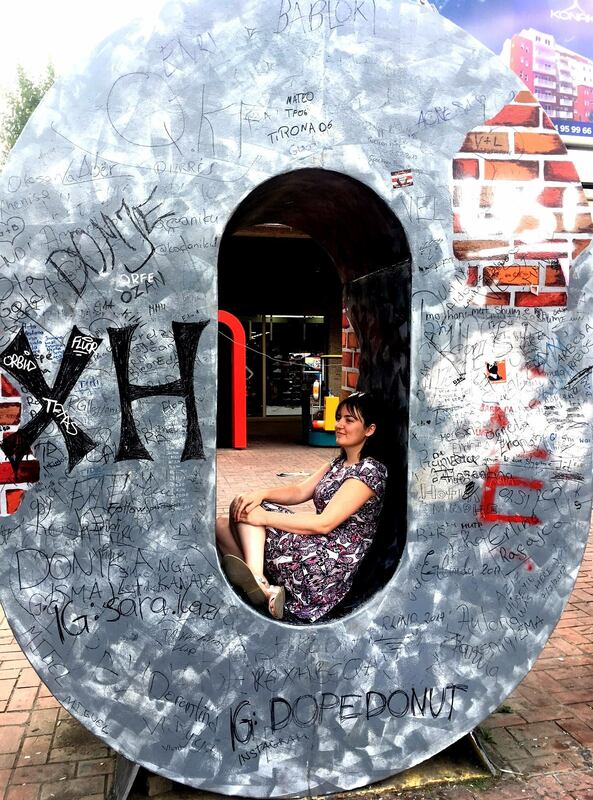 Kosovo has become one of the great loves of my life and, although I didn’t intend to write about Kosovo when I first started writing seriously, I suppose it is no surprise that it became the setting for my first novel. Kosovo is so layered with stories. With years of pain and love and grief and humanity and hatred and torture and delight and surprising kindness, all twisted and buried in the faces of people I know. With tradition and folk tales and a thirst for modernity. 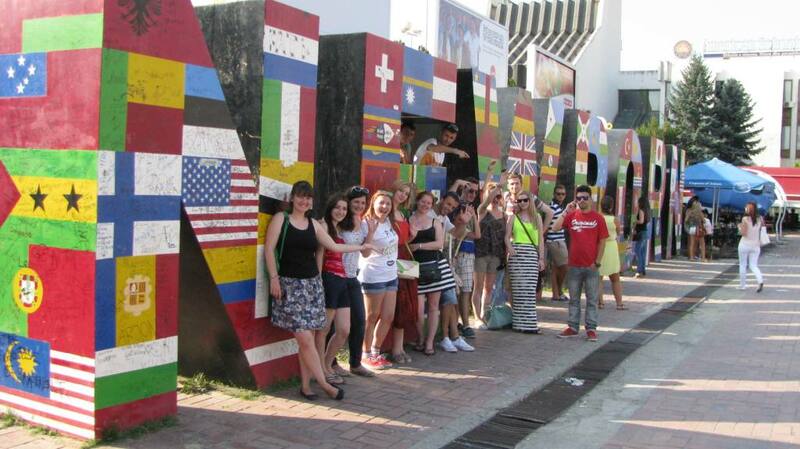 With a deep love of the Albanian language and an unstoppable drive to speak English. The hills I look at so often, astounded by their imposing outlines, have been places of safety and sorrow, of hiding and hatred, of refuge and retreat and evacuation and escape. Kosovo is a place where the tomatoes taste of daylight and the cheese is so salty and the weather so extreme and the bricks so extremely orange and the trees so full to brim with fruit and the peppers so translucent and the crows so plentiful, like a haze in the sky, and the coffee as strong as the deepest voice and where the contrast between what you’ll see from one year to the next is like sadness and joy. The capital city, Pristina, is a town of protest and bold rebellion, and it has a new motion, a forward movement that can’t be stopped, a momentum for the future that you can tangibly feel in the streets and in the determined looks of the young people who will try anything new and who are so hurt by the visa restrictions which keep them where they are but which definitely won’t hold them back. There are so many statues in Pristina, each giving you a different little snippet into the multi-faceted character of this place. The NEWBORN statue, somewhere I already loved, has become fixed in my head. For me, it has become the symbol of a country so fresh and exciting and deliciously expectant. My love for Kosovo meant that I couldn’t help but write about it and it became the setting for How to Be a Kosovan Bride. A novel so unlike something I was expecting to write that I still look at it now and wonder how it came to be. Such a strange and unexpected thing about such a wonderfully complicated place. A place I dearly wish more people would visit. Thanks to Naomi for this lively and atmospheric piece about a country most of us don’t know much about – a friend was telling me just the other day how beautiful it is and that it’s really opened up as a travel destination. It’s definitely somewhere I’d like to visit one day. The book world can be a confusing place when it comes to novelty: writers are made aware of the importance of having a new take and offering something different (just not too different! ), whilst at the same time it’s often books in a similar vein to something that’s gone before which prove the most commercially successful. 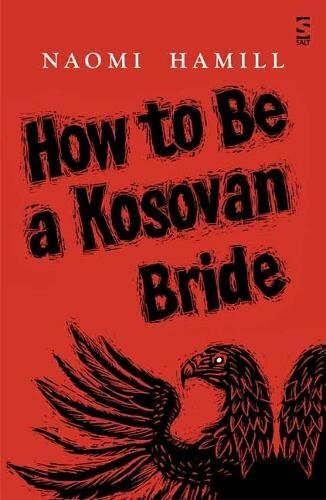 It’s really refreshing and exciting to discover something unusual, especially when, like How to be a Kosovan Bride, it adds up to a completely different reading experience. This brief work (published by Norfolk independent Salt) is presented in very short chapters, written in hypnotically lyrical prose and from a number of perspectives, each with an intensity and sense of completeness which meant that I could only digest a couple at a time. The novel bears witness to the scars of brutal conflict and the collision between tradition and new and outside influences, particularly as they affect the lives of women. In the latter respect, the questions it raises are relevant far beyond Kosovo, the experiences of both the Kosovan Bride and the Returned Girl evoking empathy and recognition. The author’s connection with the place and its culture come through vividly and there is an admirable boldness and subtlety to this often traumatic but ultimately life-affirming story, in which little is spelled out. It also demonstrates there is life yet in the maligned tradition of writing about those who write – maybe the secret is replacing the literary world for a real place full of stories still waiting to be told. A challenging and powerful adventure for lovers of literary fiction. I’ve just come back from almost a week in Paris where I was researching my new novel – next week I’m going to write something about my approach to this.